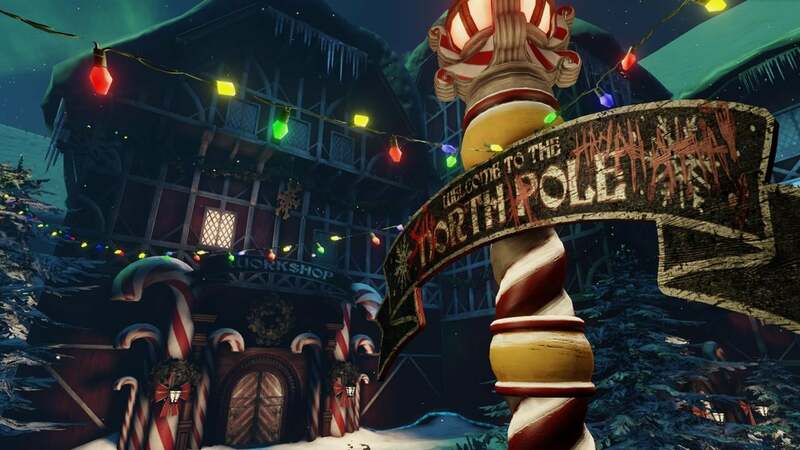 Tripwire Interactive will bring a new twist to Christmas this year, with Gary Busey playing Badass Santa in the "Twisted Christmas: Season’s Beatings" update for KILLING FLOOR 2. 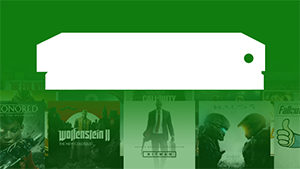 The winter update will launch early next month, and will be free for all players. This chained bat for the Berserker class will be available for players who own both Killing Floor 2 and Road Redemption on Steam,PlayStation 4 or Xbox One. 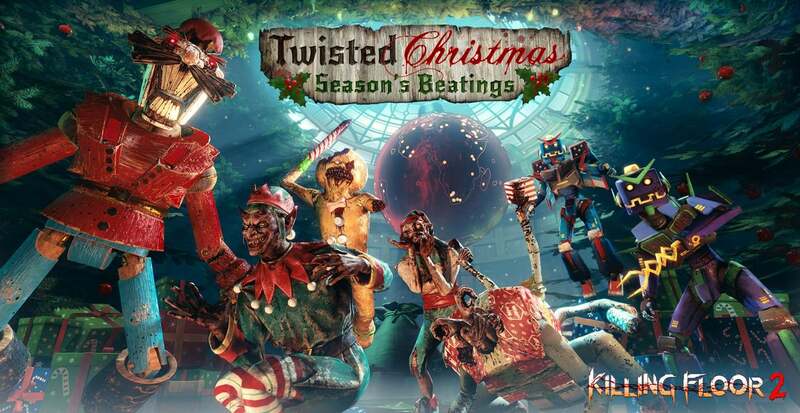 The free "Twisted Christmas: Season’s Beatings" update for Killing Floor 2 will arrive in early December. 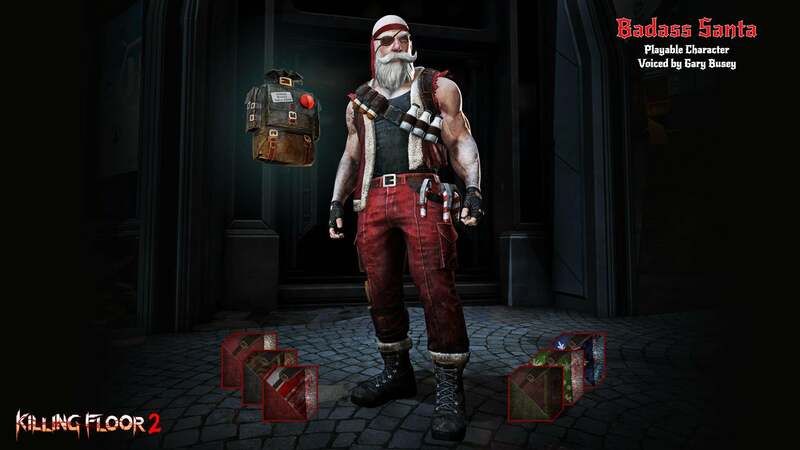 Please note the playable Badass Santa is a purchasable character, but the Trader voiced by Gary Busey is free of charge. 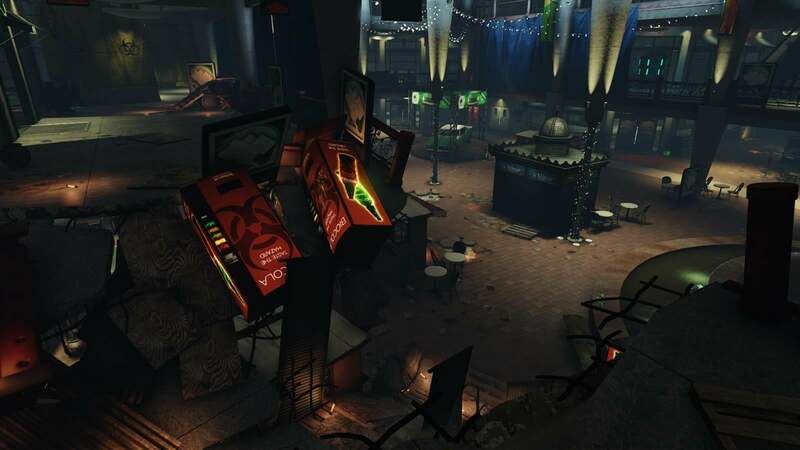 We've got the full list of KILLING FLOOR 2 achievements - check the list for guides to unlocking them.